What telemarketing scripts for mortgage companies work best? Has your sales team used sales scripts before? Chances are they have from time to time. Really good telemarketing scripts for mortgage companies can provide a solid blueprint from which to craft your customer communications. 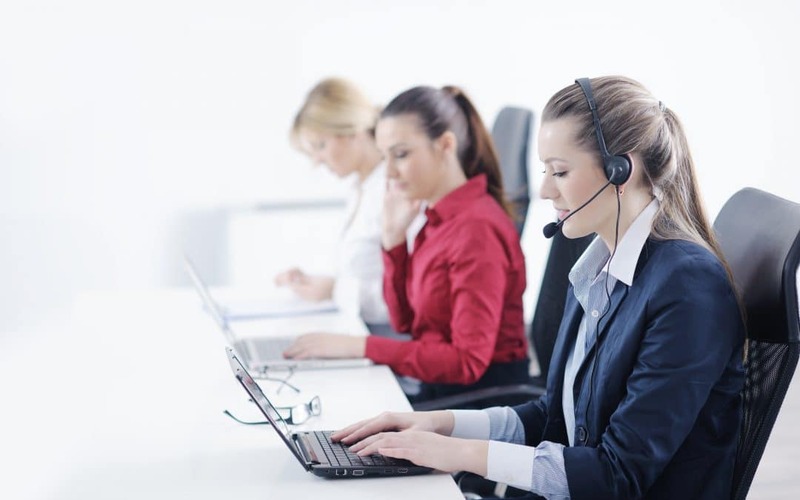 For those of you working in the telemarketing field, telemarketing scripts for mortgage companies like yours can assist you in uncovering how to best communicate with your telemarketing mortgage leads. Here are two great examples of useful telemarketing scripts for mortgage businesses that Blitz thought would be helpful. Hi <<First Name>>, this is <<Agent’s Full Name>> calling for <<Agency Name>>. I’m calling to inform you of an exciting opportunity. Is now a good time? Here’s an important note: asking the person you are speaking with if it’s a good time is essential regardless of how persuasive you believe you are as a salesperson. Doing this will automatically warm up the lead if he or she chooses to speak with you further. Wonderful! A loan officer from our company will be giving you a call tomorrow to discuss how we can save you money right now on your mortgage. What will be the best time to have our loan officer speak with you? When would be a better time for a loan officer to speak with you? Be prepared for the individual that you are calling to raise some objections. Make sure that you inform them how long the call will take and share some of the potential cost-savings. But if you are trying to get the first meeting instead of simply contacting a mortgage lead prior to a loan officer speaking to them, we have another telemarketing script for you to try. And when you have used this script, make sure that you are using your Blitz sales software to move your mortgage sales leads down the funnel so you can convert them into paying customers! Hi <<First Name>>, this is <<Agent’s Full Name>> calling for <<Agency Name>>. I believe that you requested a rate quote from us online, and that request was forwarded to me. I’ll just need to confirm a few pieces of information with you to get you the best possible rate on refinancing your home. My records show you are interested in a <<$#####>> loan, and the current rate on your <<##>> year <<fixed rate/adjustable rate>> loan is <<###%>>. Is that correct? Before I get you a quote on the best possible rate <<First Name>> can you tell me a little bit about why you’re thinking about refinancing your home at this time? At this point in the conversation, you can determine his or her level of interest. And whenever possible, present in each of your telemarketing scripts for mortgage leads clear and precise numbers whenever you can. Over the phone, offer them a clear breakdown of what they are paying now, what they could be paying, and how much would be saved per month and per year. Offer to email the proposal to them as well, with a clear and concise breakdown of their savings potential. This presents a good opportunity for follow-up at a future date using your Blitz sales software. But if you are aren’t a Blitz customer yet and are interested in learning more, schedule your free demo with us today! What kinds of telemarketing scripts have worked best for your mortgage company? Our readers would love to hear from you. Please share your thoughts and idea by commenting below.